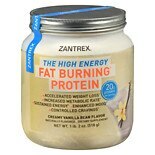 Shop Zantrex Fat Burning Protein Vanilla (18 oz. )18 oz. $2199$21 and 99 cents$1.22 / oz. 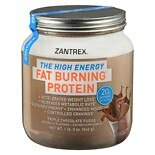 Shop Zantrex Fat Burning Protein Chocolate (18 oz. )18 oz.